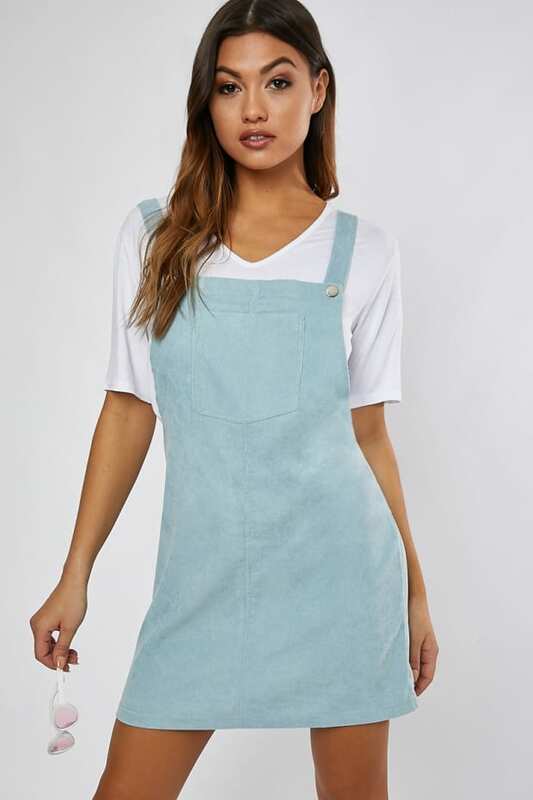 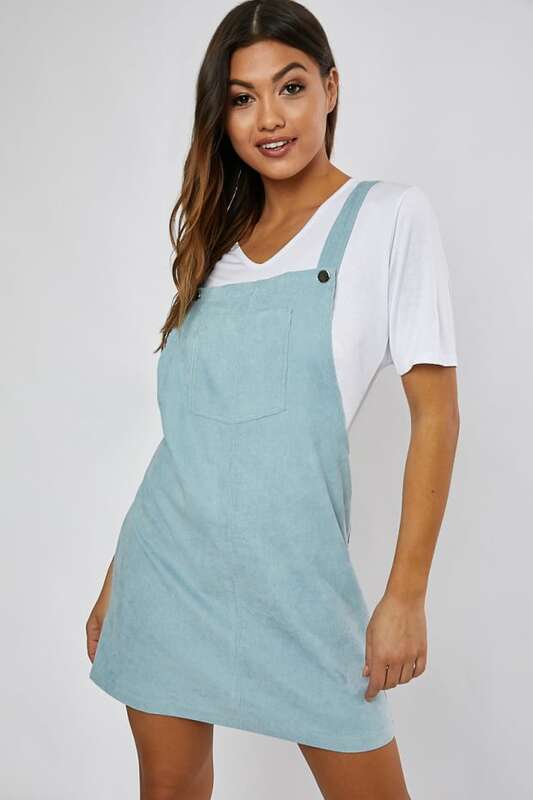 Add some statement cord to your new season wardrobe with this cute AF pinafore dress! 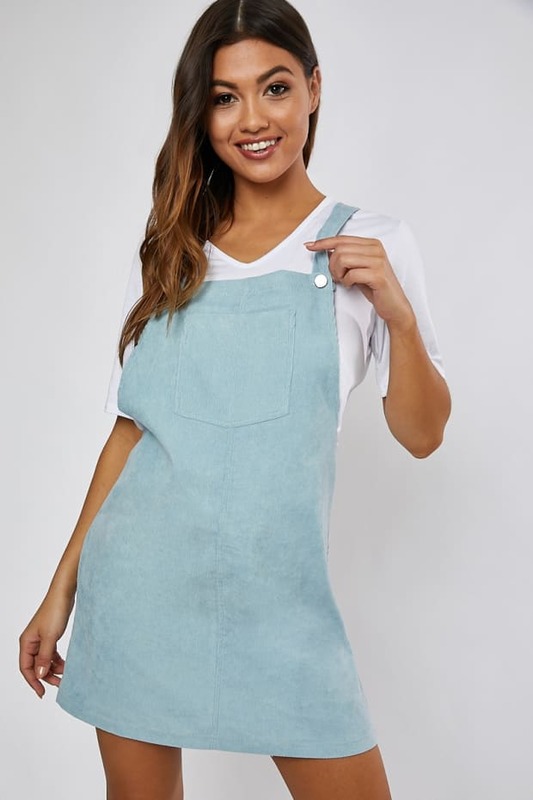 Featuring a mini length and front pocket, whats not to love! 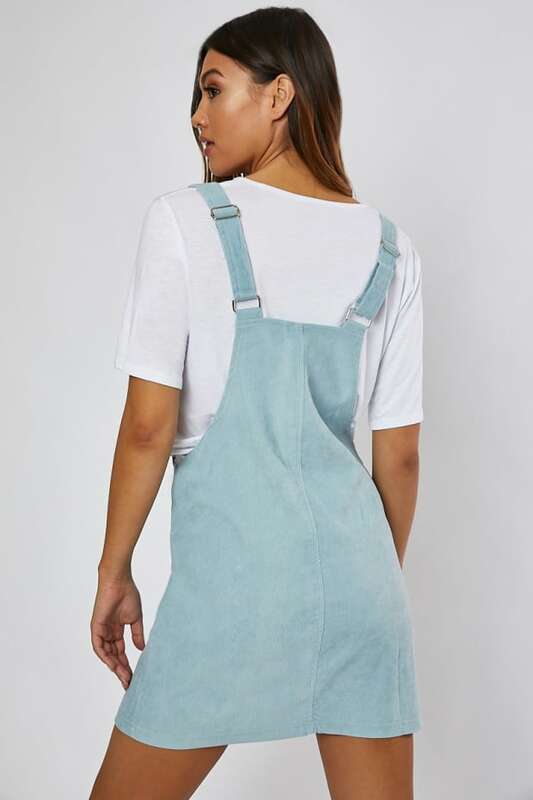 Go for a cropped jumper and heeled boots for a perfect daytime look.